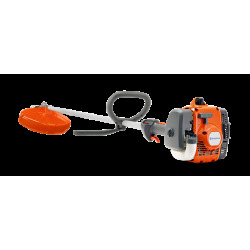 Trimming and clearing can be tough, lengthy jobs that demand endurance from both machine and operator. 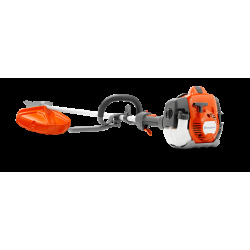 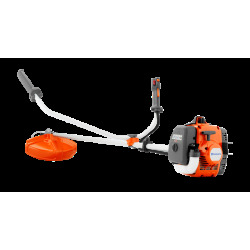 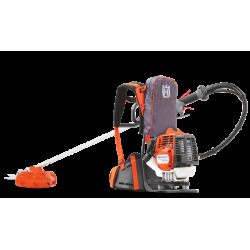 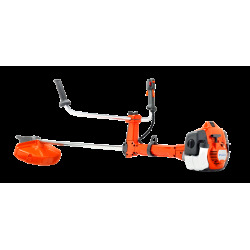 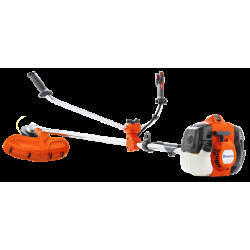 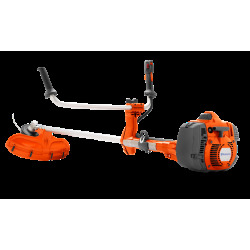 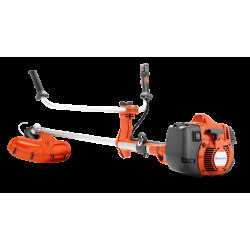 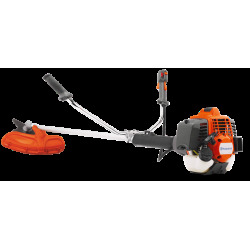 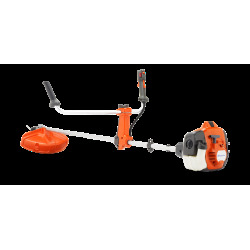 This is why our brushcutters, trimmers and clearing saws combine power and extreme durability with low weight. 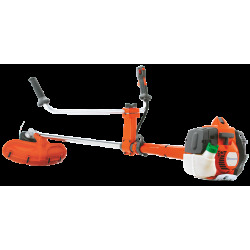 They are designed to be easy to handle and to deliver results you can be proud of.